Courtesy of KL Realty, The KL Team. Driving directions: From Hwy 119 go east on Jay Rd for 2.4 miles. Before crossing the Boulder Creek Supply Canal near Carter Trail (entrance to Country Club), the property will be on the north side. Please, send me more information on this property: MLS# 811717 – $1,495,000 – 7097 Jay Rd, Boulder, CO 80301. 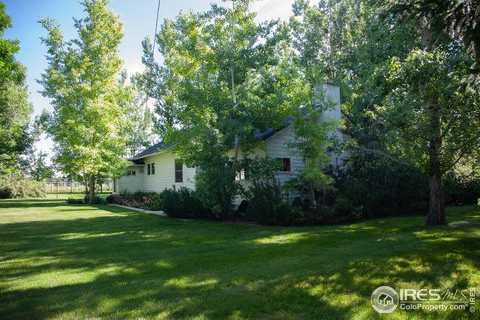 I would like to schedule a showing appointment for this property: MLS# 811717 – $1,495,000 – 7097 Jay Rd, Boulder, CO 80301.